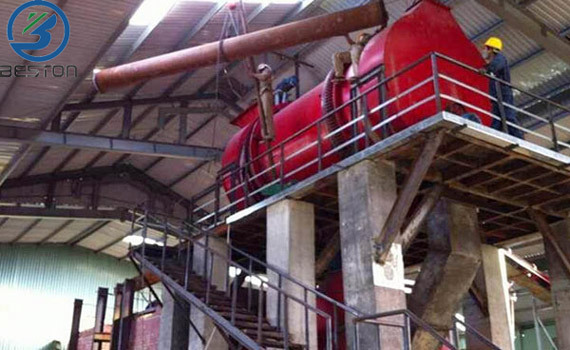 Industrial waste carbonization machine is used to disposal the industrial waste to anhydrous organic carbon of light weight through temperature pyrolyzing. 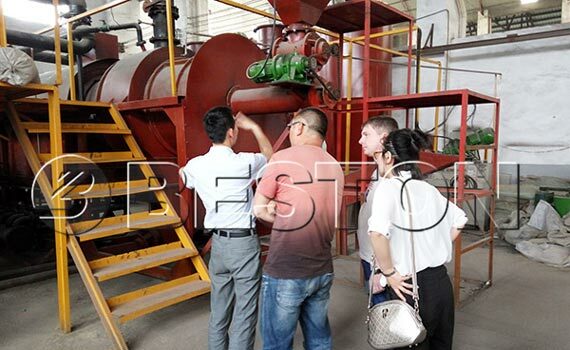 The machine can also carbonize other biomass materials, like bamboo shavings, sawdust, palm shell, rice husk, sludge,wood and other waste materials. There are automatic feeder, automatic discharging and combustion system. So the machine can achieve continuous production process, one side to feed while one side discharging. The smoke can be piped into the gas purification system, and then into the combustible gas. * There is explosion hole and has good security. 1. The heating is used fully in the whole process of operation, and the heat use ratio of our equipment is over 85% under the inspection of related institutes. 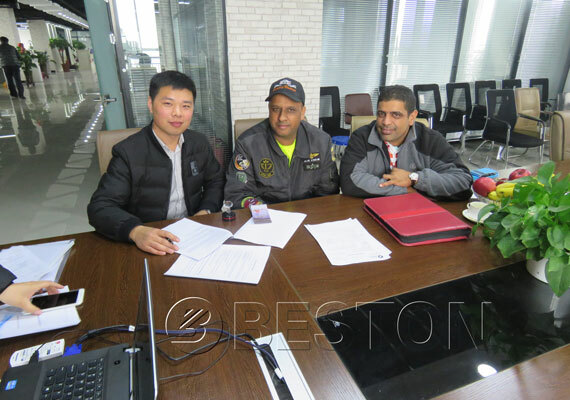 2.Our machine can be designed according to customer’s local cheap fuel, so our clients can save cost and achieve the virtuous circle at the same time. 3.High carbonization rate and high efficient. The carbonization rate is about 40-60% and the rate of finished production is above 95%. 4. Easy operation and labor saving. A man can operate 3-5 carbonization furnaces at the same time. Industry: can be used as fuel;can be used for drying;can be used for generator to get electricity.